THE Scottish Beef Association has launched an online survey to gauge the opinion of its members on CAP reform. Many have already filled in the brief questionnaire detailing how they will be affected but the association has called on anyone still to share their thoughts to do so. 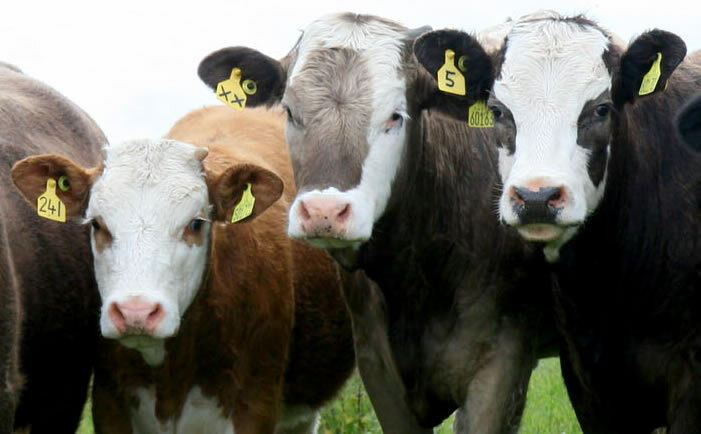 The SBA intend to approach the Cabinet Secretary in the coming weeks regarding CAP reform and the information collected will enable them to suggest a solution that could greatly improve the SFP of beef farmers. The survey can be found at the following link: https://www.surveymonkey.com/s/WTRDBHH. A payment loss of between 40 and 50 per cent appears to be most common so far, with the best results showing a 25 per cent drop. The association would be particularly interested to learn if anyone is going to be better off as a result of the reform proposals. Richard Lochhead was this week quoted as being aware of the Scottish Beef sector's concerns and confirmed he is looking for ideas. It's up to us to give him some. If this is not the time to stand and be counted then when is? At this stage the SBA is also looking at different avenues to better target support. There is the option of using the "Irish Tunnel" convergence model, which slows down the transition to area payments and starts from producers' original historic value before the top slice of 10 per cent. It's also vital that we see the proper use of minimum stocking rates to cut out all slipper farmers while giving better RGR areas a sensible payment. The SBA meanwhile intend to lobby other organisations in Scotland to see if a united approach to the government can be made.